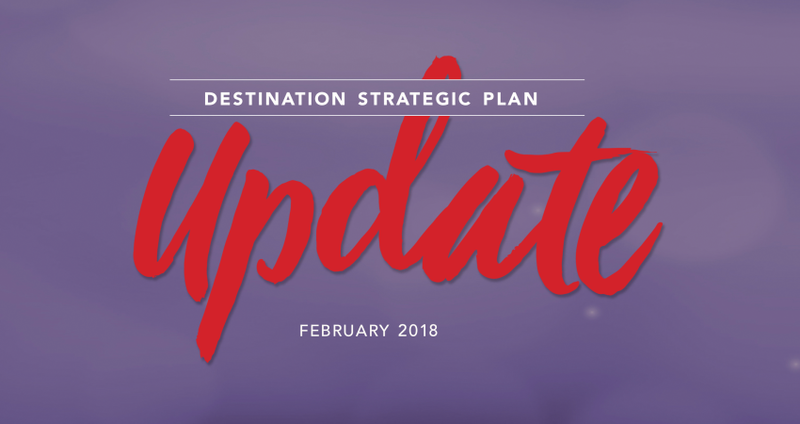 DI recently published an update to the study and made the case—among others—for destination marketing organizations (DMOs) to look at their roles more holistically. The update notes the key role tourism plays in a local economy and a growing trend among community-building organizations within communities (think chambers of commerce, tourism bureaus and economic development groups) to join forces and take on a more integrated approach to attracting activity to their regions. While we are still in the early stages of developing a Destination Strategic Plan for Wake County, the need to look at tourism activities holistically resonates with the goals of the GRCVB. 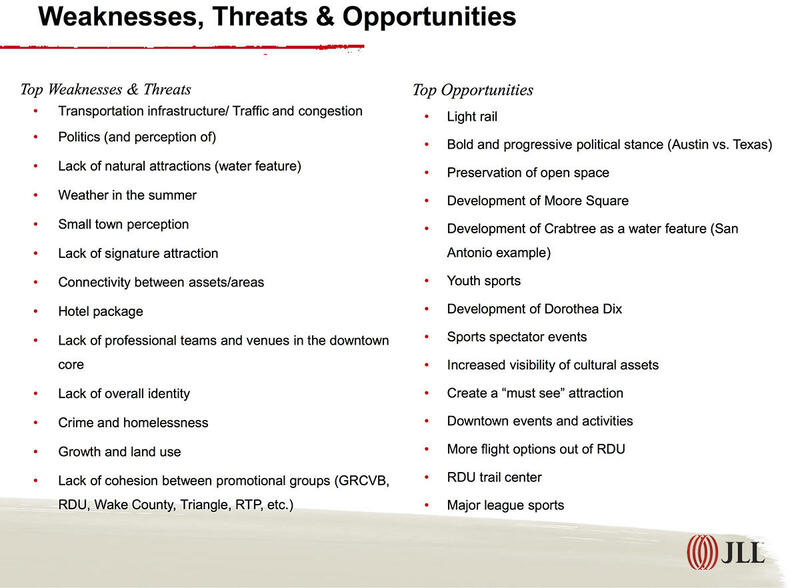 The Situational Assessment that JLL prepared for the county gives us a rich inventory of the destination assets we can build upon. As we get further along in building the plan, we will look to ways to leverage those assets beyond merely visitation demand drivers and more towards how they contribute to the fabric of Wake County’s economy and quality of place. Interested in the JLL’s progress in developing the plan? Please visit the project website.